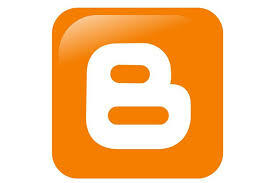 Blogger is fully owned by Google is platform for blog writing skills, hoby, passion etc thing. 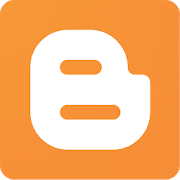 In recent days blogger patform blog publishers are facing problem specially new blog users while connecting third party custom domain name url to their blog. It is depend on domain name but current issue is that while connecting blog to custom domain a problem is coming as ‘bx’ problem ssayis that reload page. If you reload it then that page again goes to previous page so you can’t connect that purchased domain name. What are solution on it by blogger and are they helpful ? Recently in Nigeria, India these are countries facing problem regarding this issue. But these things are not proper answer of this issue many blog holder says.